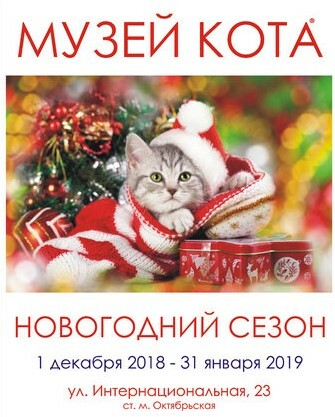 The largest virtual entertainment park in Europe, free movies in the cinema, a “hot” exhibition of Spanish artists, meeting with cute cats, pillow fight — these are events in Minsk specially selected for you to have a good time in January 2019! So that you do not miss the chance to have fun and after the celebrated holidays, we have prepared a list of the best events of January 2019, both free and paid. When: From 9:00 to 23:00. Price: 40 rubles, for a family of 4 people - 80 rubles. 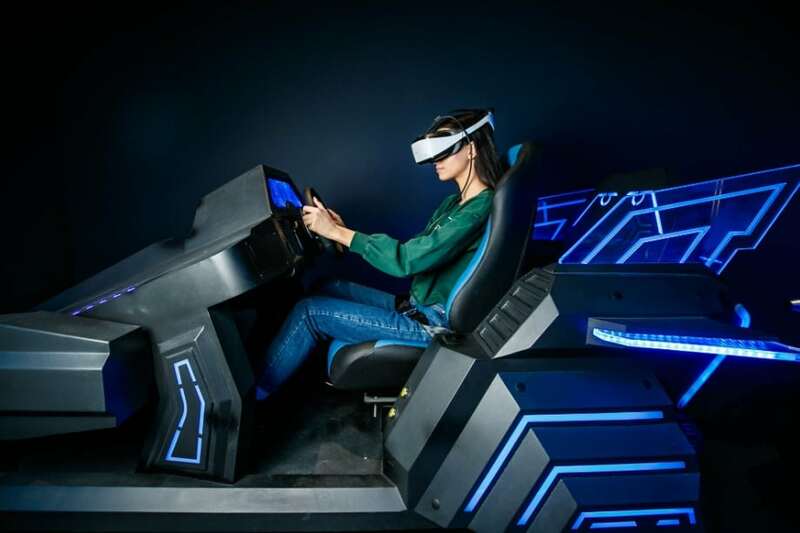 The largest virtual entertainment park in Europe — Teleport, or Disneyland for geeks, —was opened in Minsk at the end of December. The creators of the park assure that the park in the future will become the hallmark of the IT-country. The total area of the park (more than 1,400 m2) may be compared with the size of a modern supermarket. Every meter of space is filled from floor to ceiling with VR and AR technologies. The park is organized in such a way that any visitor will like it, regardless of his age and hobbies. For the first time in the world: 2 Polygon VR locations are installed simultaneously for cooperative games with full immersion. Do you have a dream to ride on a roller coaster, a Formula 1 bolide, fly at the plane, a spaceship as a pilot, be a robot? You will definitely like this place. In addition, you can play World of Tanks (a game created in Belarus) or go through an interactive quest in Teleport. By the way, the longest bar in Minsk is in Teleport’s VR-Cafe, and pizza and burgers are prepared by robots-drones instead of the usual chefs. 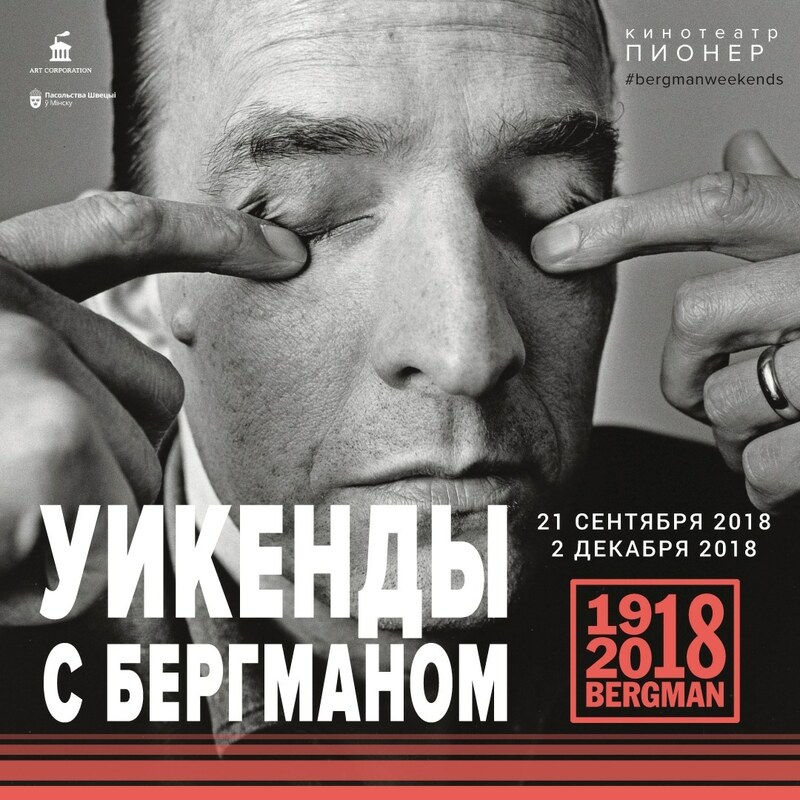 A retrospectives film festival is a unique opportunity to get acquainted with the talent of Ingmar Bergman for anyone, who did not have time to buy tickets or just discovering the classics of world cinema. 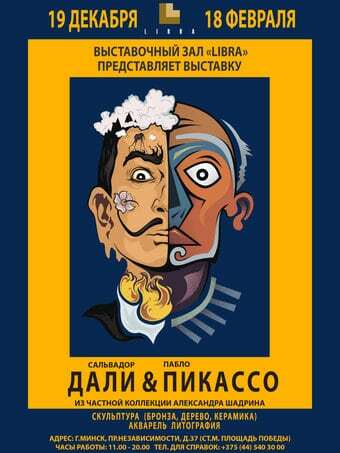 20 restored films of the famous director of theater and cinema will be shown for the guests. Here is the list of films, divided by hashtags #tears&smiles (05.01 Face, 06.01 Smiles of the summer night), #demonicscreen (12.01 jail,13.01 Wolf’s time ), #female&male (19.01 Lesson of love, 20.01 Not talking about this women), #eros&tanatos (26.01 Passion, 27.01 Maiden source). There are 12 glass pavilions in the form of combs on the square. 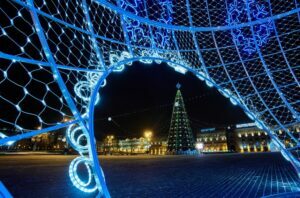 A competition for the best New Year decoration for the trade object was announced in the city in the beginning of December. That is why everyone is trying to make their “point” the most attractive for the guest. In each of them, you can by holiday souvenirs, sweets, pastries, mulled wine. “Kalyadny Kirmash” will be working near the Palace of Sports too. Do you feel lack comfort in this snowy winter? You should definitely go here. The Cat Museum is a warm and cozy place, feeling like you are at home. Festive Christmas mood perfectly complements the high lush Christmas tree, sparkling with colorful lights and friendly animals. Catcafe will give hot drinks and sweets as gifts to every visitor. Read more about best cafes and restaurants in Minsk. Where: Independence Avenue 37, "Libra"
Art lovers, exult: Salvador Dali and Pablo Picasso in the walls of the exhibition hall “Libra”. Styles of the artists were different, but both of them from birth absorbed the salt of the Spanish land: the love of bullfighting and flamenco, of native culture. The cubist portrait series of Picasso allow you to trace the continuous metamorphosis of the face of a person in the mind of the artist. And Pablo's ceramics sheds light on the depths of his creative aspirations. The long search for unity with the primitive spirit was reflected in the plots and manner of making ceramics. Mythical fauns, minotaurs, bulls, scenes of bacchanal and bullfighting have found a place on dishes and jugs. Picasso was also greatly inspired by animals and birds: he created in ceramics a whole gallery of images of his favorite goat Esmeralda. The exhibition presents the most famous surrealist Dalinian scenes, including a melting clock, an elephant on thin legs, a woman with boxes, a giraffe in the fire, etc. Do you want to play board games? Then you should visit the “Nastolki” Club. You will spend atmospheric time in the world of games and chat with like-minded people under hot tea or coffee. There are Mexican train, citadel, munchkin, alias, imaginarium, dixit, bang, colonizers, find for a spy, code names, train tickets and others in the game collection. 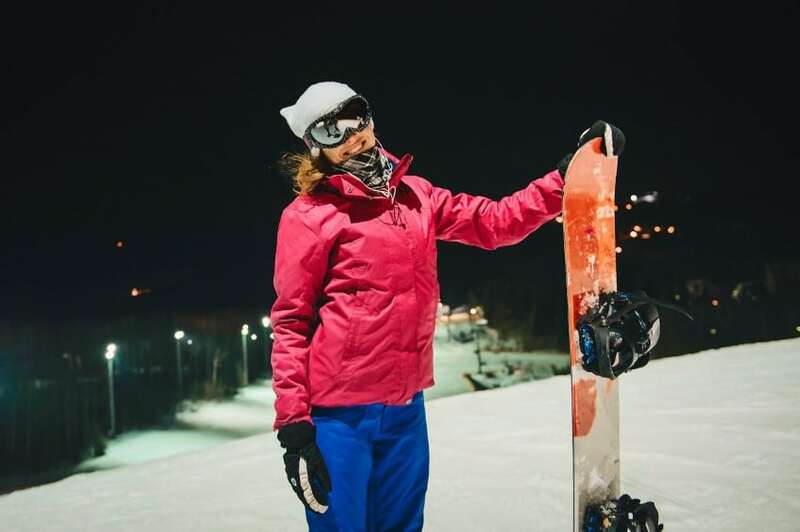 Logoisk offers night skiing for those who can’t sit at home at night. Guests of the ski resort can have a great time on the fresh air of the snowy forest. Don’t sleep — spend the active night in beautiful Logoisk! Price: for girls - 5 rubles. 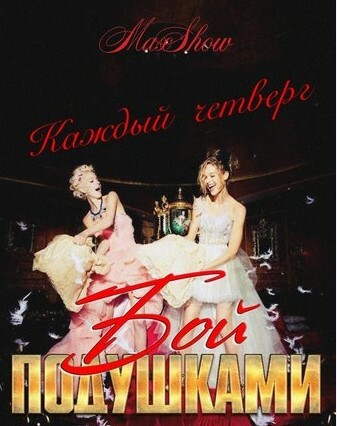 (until 24:00 without payment), for guys - 10 rubles, students enter without payment. If you are tired of everyday worries — the Pillow Fight party will help you to relax and have a rest! To brandish pillows in the night to the powerful music of the best DJs of Minsk — there won’t be any stress in your head. Any girl from the audience can participate and show herself. The winner of the battle will receive a special prize fund of the club. Are you ready to start a pillow fight? 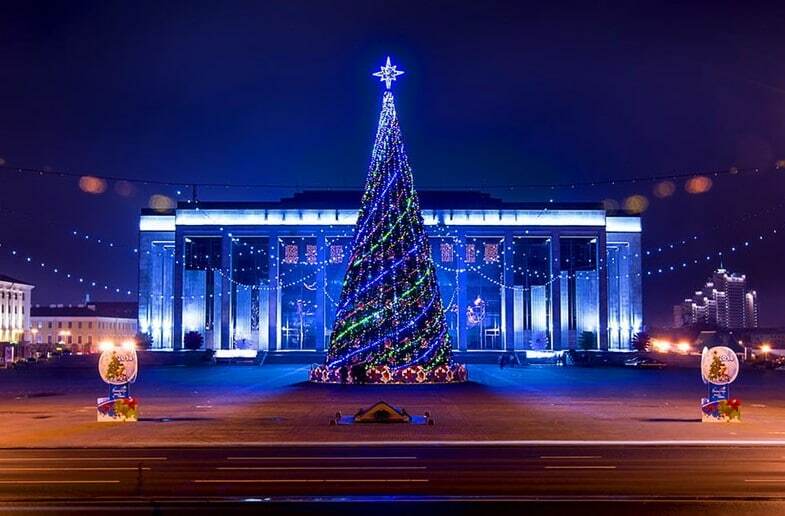 Are you planning to visit Minsk? Then you should check this trip planner. 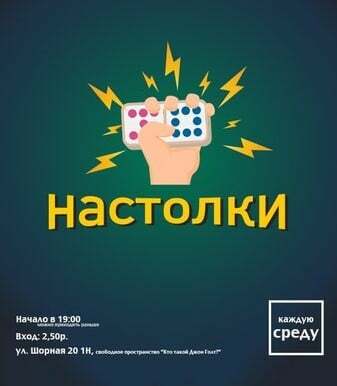 It was our top 8 events in Minsk in January 2019. Subscribe to Visit-Belarus on social media not to miss our next month overview!